Welcome! Here is a link, make sure to check the rules. Bear in mind, this is a speedrunning discord, not modding/smalltalk/memes/vehicle talk in the game channels. Yo just going to throw this idea out there, this seems like a good spot. Maybe we should make separate text channels for each of the games? I'm not really sure if other users would want this but I know most of the time I check Discord maybe once a day quickly just to search for GTA3 related discussions. Sometimes, I don't bother because the amount of new messages of which there are 2-3 conversations going on at once about different strats from different games. This could also help people that are looking for quick answers to game specific strats and topics. Just a thought. 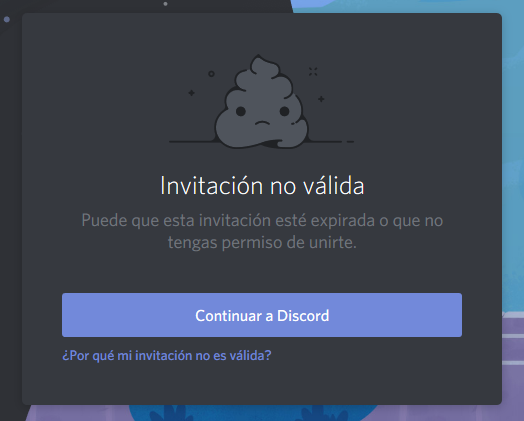 If the Discord is not active enough and people like having it consolidated, then that's cool too. Zachoholic and Derpeth like this. I made the text "gta speedrunning discord" a link but honestly, it was hard to tell it was a link so I've just put the link in place. Sorry for any confusion. Can you please create a new invite url? whats wrong with the current link? It hasn't, it's set to never expire. The link is set to never expire, why would you need a new one?